On Thursday, the mother of four shared a heartbreaking post with her followers. She is pregnant. However, the chances of pregnancy being viable are very slim. 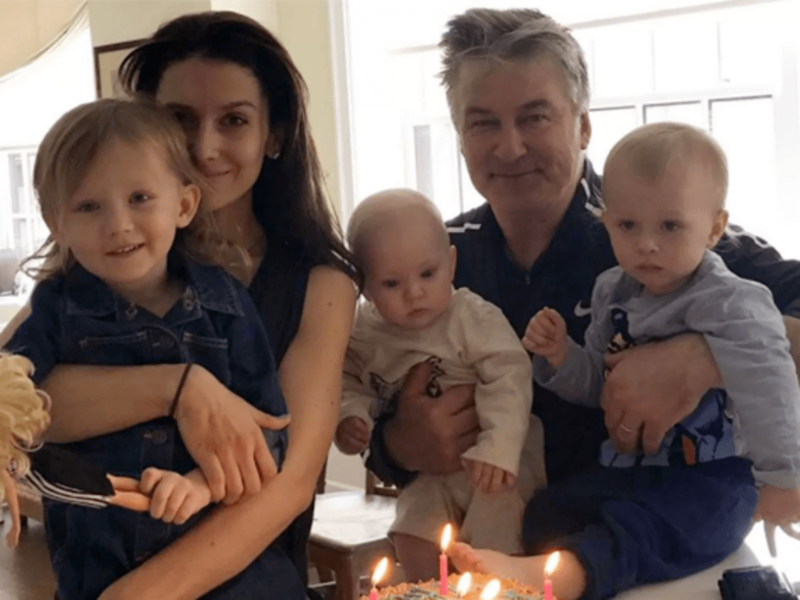 Baldwin revealed what she and her husband are dealing with, as they wait to find out if she will miscarry or if the baby will survive. Baldwin has been very vocal about wanting to have more kids. She also vowed that if she and Alec were expecting again, she would tell fans early on. This time around the yoga guru wanted her followers with her on the journey, even if it did not go smoothly. “I want to share with you that I am most likely experiencing a miscarriage. I always promised myself that if I were to get pregnant again, I would share the news with you guys pretty early, even if that means suffering a public loss,” she began her lengthy message. Despite her request for kindness in her post, there was one user who came at her for sharing such a personal experience involving a touchy subject matter. The critic called Baldwin annoying for not keeping the personal information off social media. “Nothing is private anymore, good god you’re annoying,” wrote the user. “Why are you on my page? I would suggest that you go through and read even just a handful of comments from people who have experienced the same thing. And maybe your heart and compassion will grow. Because this evil exists too and it’s not ok,” Baldwin replied to the critic. Hilaria Baldwin posted the exchange between her and the hater on her Instagram stories. The 35-year-old was not going to let one person take away from what she was trying to do, which is to be open and honest. She believes it is time to take the stigma surrounding miscarriages and squash it. Women should not be embarrassed or feel ashamed when a miscarriage occurs. It is no one’s fault, and Baldwin wants to help spread that message. The comments section of her post was flooded with stories similar to hers, as well as users praising her courage for coming forward.